The deadline to order is Wednesday, MARCH 20th. 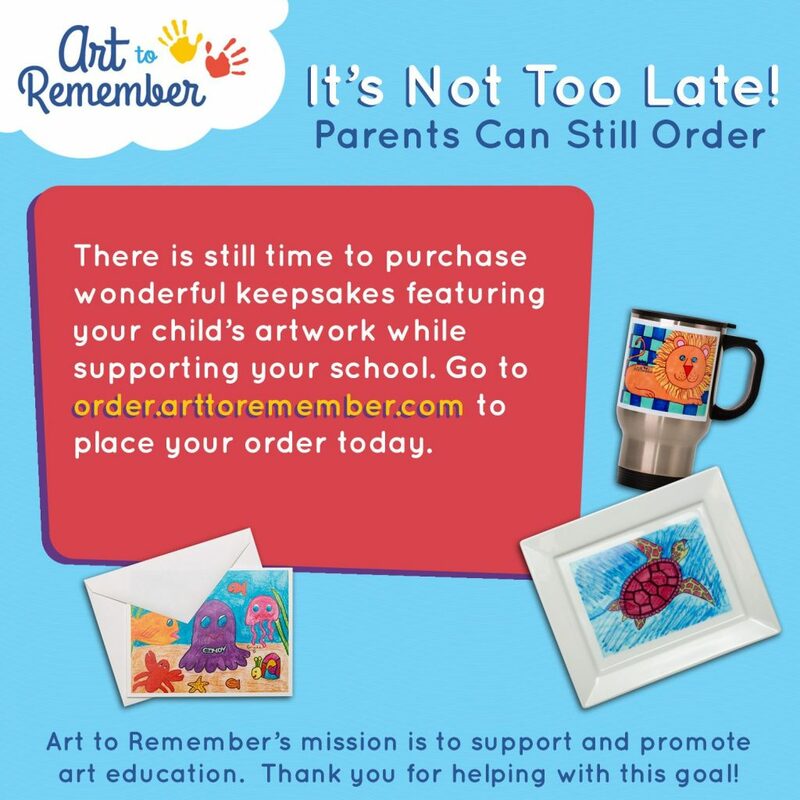 Go to Order.ArtToRemember.com to place your order. Thank you for supporting our art program!